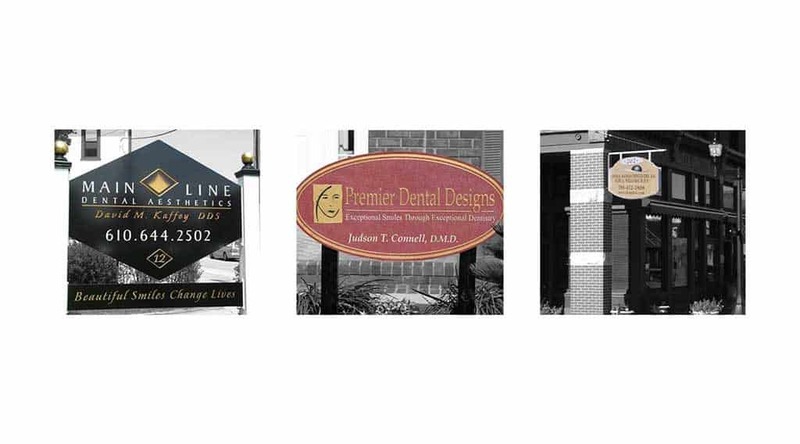 How many hundreds of prospective patients drive past your dental office sign every day on their way to home or work, thinking you’re just a house – or even worse, a pizza joint – never realizing there’s a dental office inside your doors? 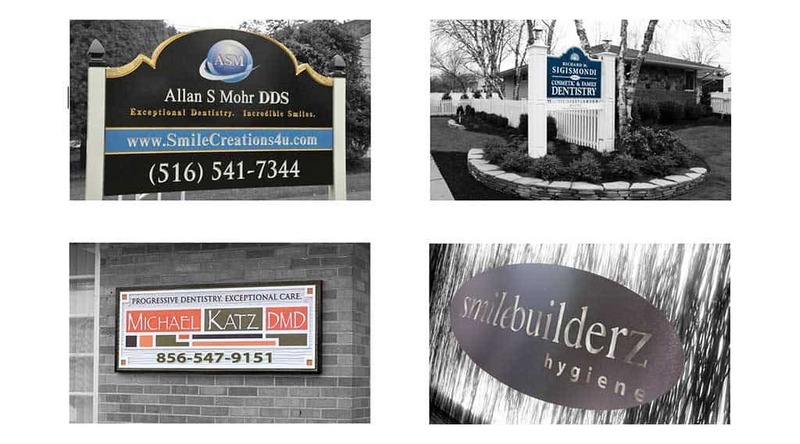 Too many offices lack proper signage to capitalize on this incredible resource. 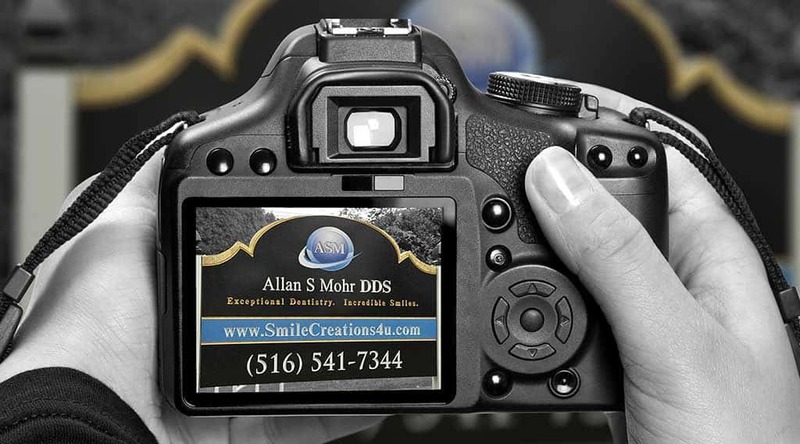 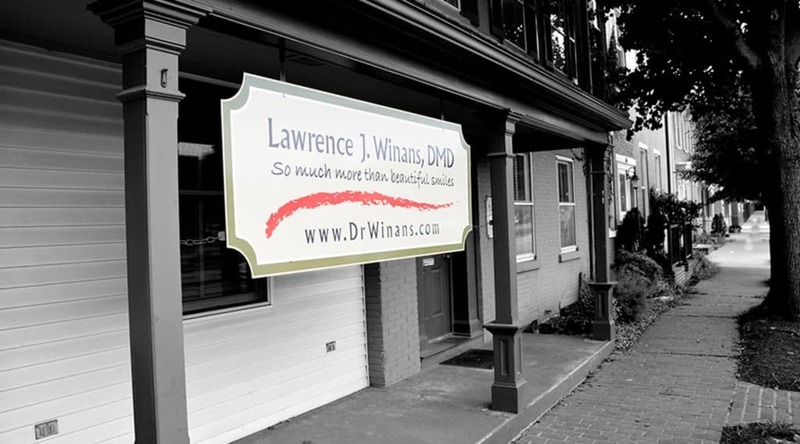 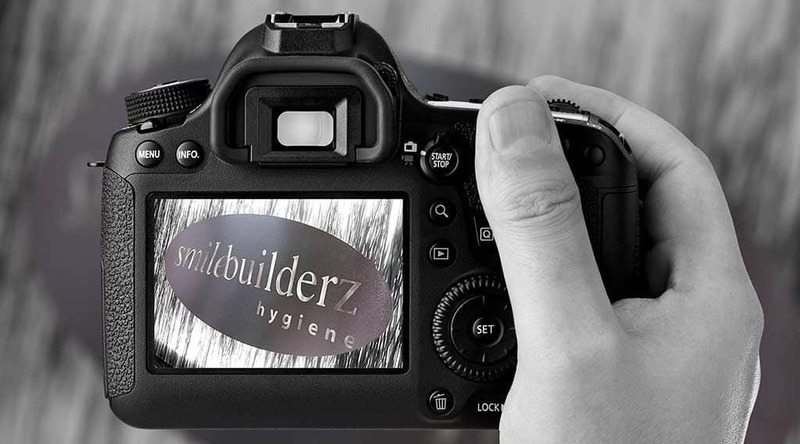 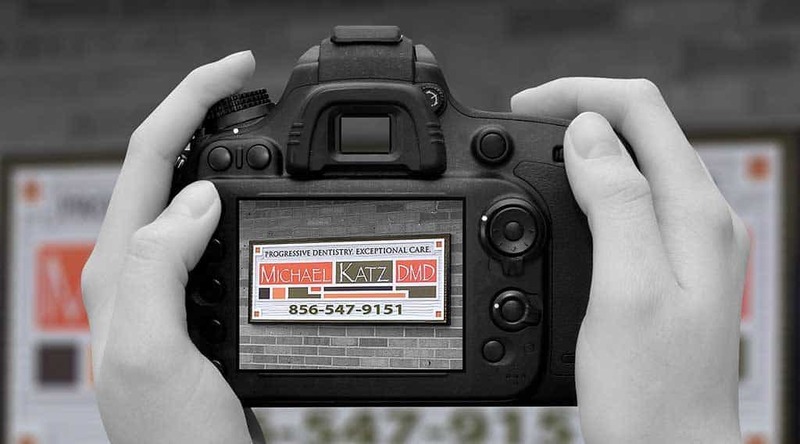 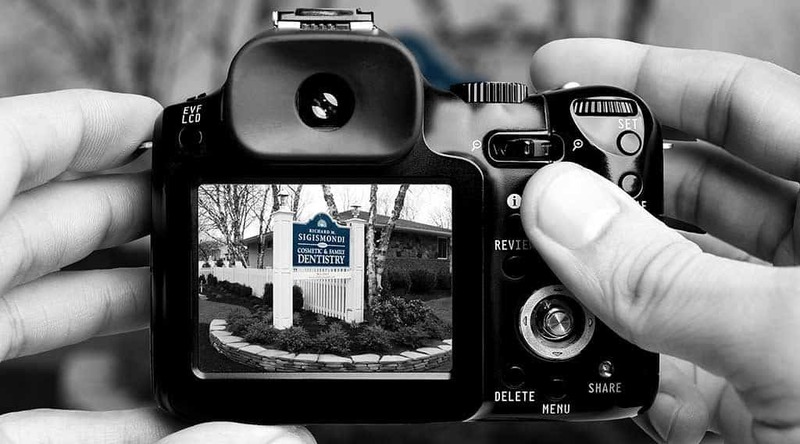 Our custom dental office signs will turn passive drive-bys into active walk-ins.